Today, the Euro-Atlantic security environment is marked by growing divisions and uncertainty. Geopolitical confrontation has re-emerged in Europe-and the norms and principles underpinning the security order have been challenged. At the same time, the Euro-Atlantic region faces a host of complex and interconnected transnational challenges, including violent extremism, terrorism, cybercrime and large movements of people. In the current atmosphere of mistrust and confrontation and in the face of these challenges, there is real danger of more volatility and less manageability-with repercussions for peace in Europe and beyond. 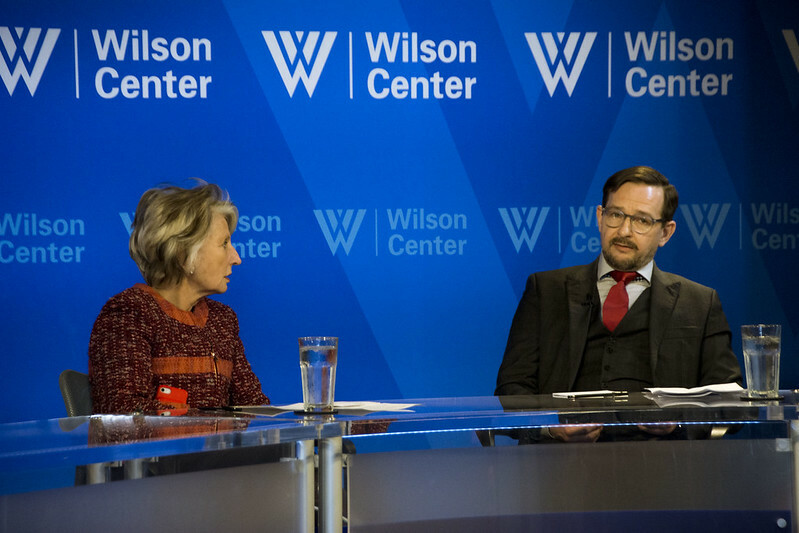 Ambassador Thomas Greminger is Secretary General of the Organization for Security and Co-operation in Europe (OSCE), the world's largest regional security organization. He addressed the urgent need for reviving results-oriented security dialogue to prevent crises from turning into conflicts, to confront transnational challenges, and to seize opportunities for cooperation. “Wouldn’t it be wonderful if we could achieve consensus on core values!"